Frankenweenie is a stop-motion animated film that was filmed in black and white, rendered in 3D from creative genius Tim Burton (Alice in Wonderland, The Nightmare Before Christmas etc…) and distributed by Disney. It is a heartwarming tale about a boy and his dog. After unexpectedly losing his beloved dog Sparky, young Victor harnesses the power of science to bring his best friend back to life—with just a few minor adjustments. He tries to hide his home-sewn creation, but when Sparky gets out, Victor’s fellow students, teachers and the entire town all learn that getting a new “leash on life” can be monstrous. I have never really been to a movie premiere before, until I won the Nuffnang contest to catch Frankenweenie (before it makes its debut on November 15). You can read more about my review of the movie here. 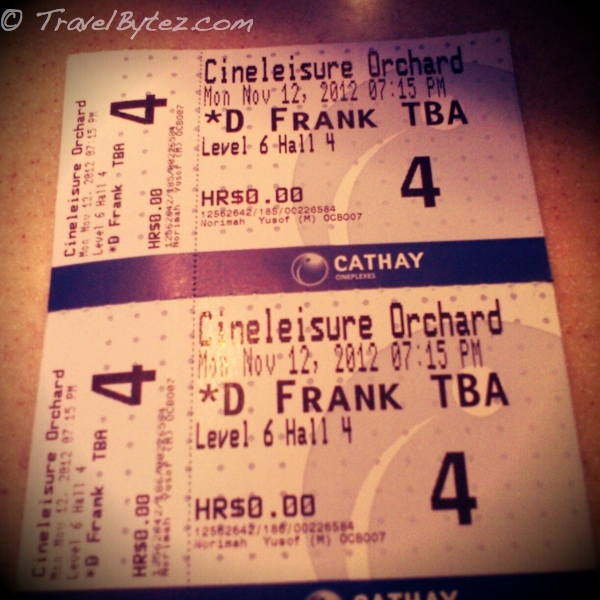 After safely reaching Orchard Cineleisure, collection of the tickets was a breeze. The cinema is pretty big (at least 3 levels) and once inside the theatre it was free seating. The screen wasn’t as big as I expected it to be, but the chairs were comfortable. The movie really wasn’t 3D, the effects I mean, we weren’t handed any 3D glasses or anything. 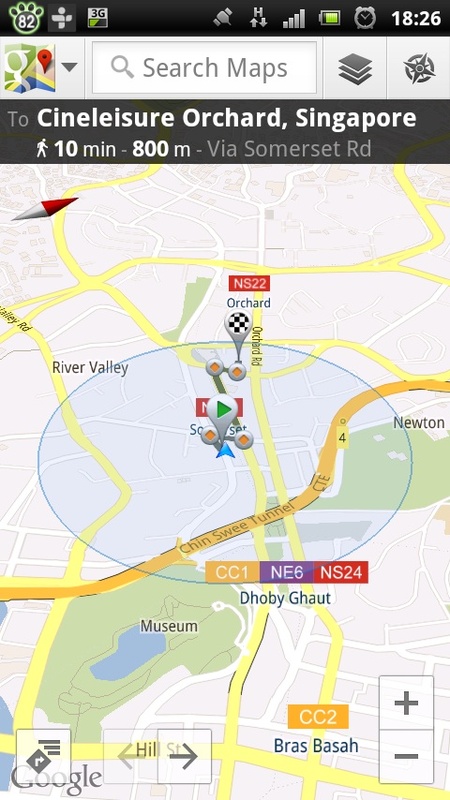 But going by other reviews, there hardly was any 3D effects. 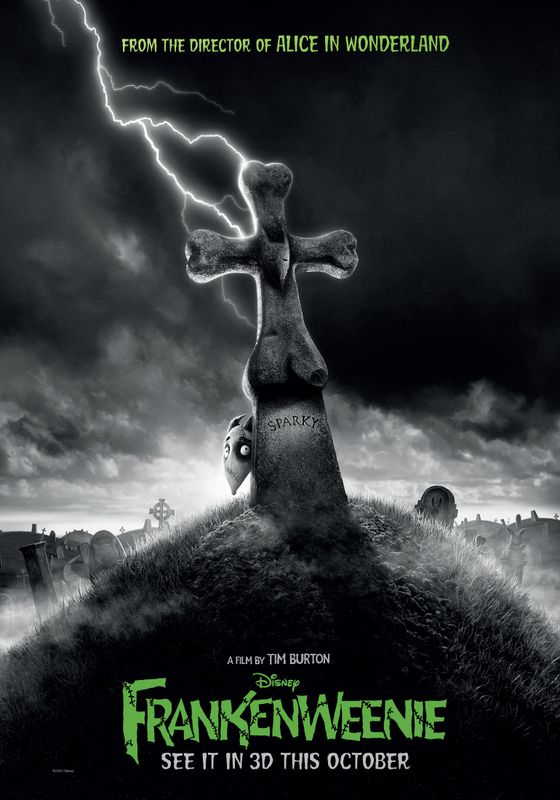 Frankenweenie is perfect for those who love Tim Buton’s style and works, or just a fun filled movie that is slightly ‘dark’ but otherwise entertaining with a simple yet heart-rending storyline. The characters in the movie are enduring and hilarious, particularly Victor’s classmate when they were doing their science experiments and the cat “Mr. Whiskers” (you have to watch the movie to find out). Overall, it was a pretty interesting experience and the movie was enjoyable. Guess - which fits you best?